The Cyberdata VoIP Wall Mount Adapter has been discontinued by the manufacturer. For a comparable replacement, please check out the CyberData 011151. The Cyberdata Wall Mount Adapter for the VoIP Ceiling Speaker is a Power-over-Ethernet (PoE 802.3af) and Voice-over-IP (VoIP) public address loudspeaker that easily connects into existing local area networks with a single cable connection. The speaker is compatible with most SIP-based IP PBX servers that comply with the SIP RFC 3261. In a non-SIP environment, the speaker is capable of broadcasting audio played on a multicast addresses and port numbers. 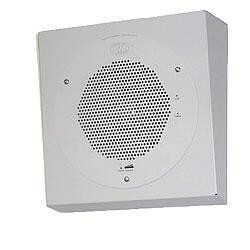 The Cyber data 10882 VoIP Ceiling Speaker is powered via a standard Ethernet Cat5 cable - no external power supply is needed. Its small footprint and low height allows the speaker to be discretely mounted almost anywhere. 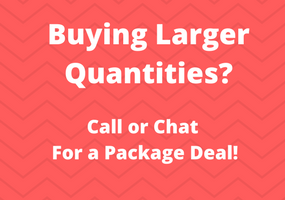 Didn't find the VoIP Paging equipment you were looking for? 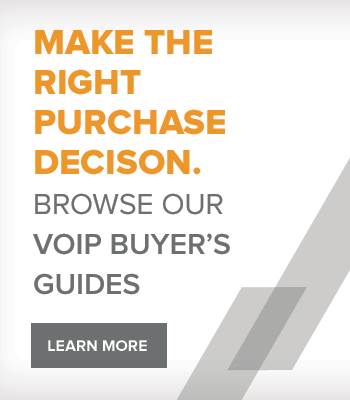 Check out these other CyberData VoIP Paging products.